Yesterday, the Worship Team that played/sang this weekend gathered for a quick 25 minute “team time.” The tech team also joined us. About 12 of us altogether. – We ask the simple question: “What is God doing/teaching/showing you in your life?” Whole life worship is about encouraging connection with God and our lives. This simple question causes us to reflect, remember and notice the movement of God. It also gives an opportunity to encourage others in their walk with God. – No “cross talking” or interruption while a person shares. I learned this from being in recovery groups: cross talk is the easiest way to break down sincere sharing in a group. When people start asking questions or giving advice or spouting off their opinion, it throws the focus off from what God is doing in that person’s life to the person who interrupts. – Confidentiality is kept. We know that what is shared in our time is sacred. Even in this blog, I’ve kept things pretty general, while giving you the gist of what happened. Often God works deepest in those areas that are most sensitive; so we honor that. – We listen respectfully, with a sense of wanting to learn; not judge. We actively listen to each other. Everyone’s attention is on the one sharing. We don’t have side comments or chatter or fidgeting. And we listen with grace. Sometimes when someone shares the words don’t come out smoothly or correct. In listening to others we are listening for God. – Everyone gets heard. We don’t hog the time. No one has to keep time because our group is sensitive to letting everyone have the opportunity to share. This is something that we’ve learned over the course of time as some are “talkers” and some are not. But it’s amazing how the talkers have learned self-control and the non-talkers have opened up. Any small group, ministry or spiritual partnership can become a whole life worship family. It’s simply a matter of noticing and sharing what God is doing in our daily lives. And if we really listen to each other, our fellowship really adds fuel to the spiritual fire. 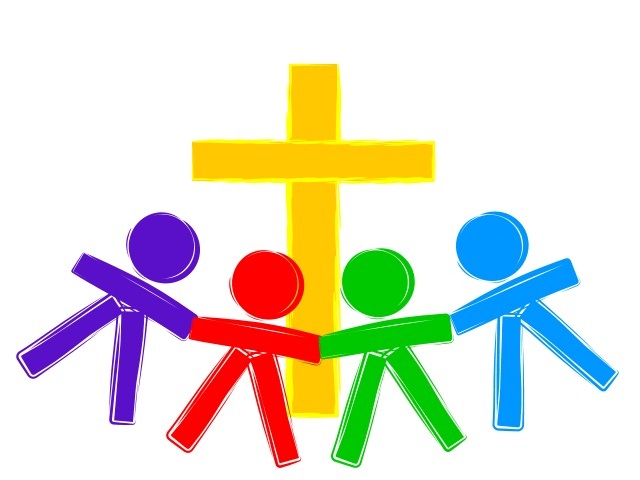 What are some groups, small communities or spiritual partnerships that you are connected with? What are some ways you can encourage whole life worship with your group?